Changing a recipe from vanilla to chocolate isn't as easy as just adding it in. It seems like a simple addition: just add unsweetened baking cocoa powder to your batter and voila: you’ve made a chocolate dessert. Unfortunately, the science of baking isn’t as simple as that. 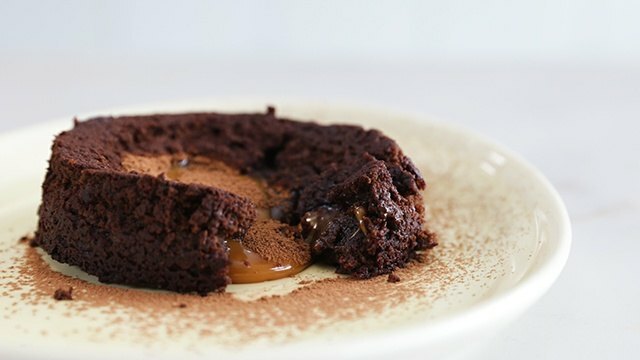 You may need to make a few adjustments to your tried and true recipe before it can be a chocolate lover’s dessert. Cocoa powder is essential when making delicious chocolate desserts! 1 Replace some of the flour. Cocoa powder is a dry ingredient. It’s also a powerful starch which is the main reason why your dessert may lose some of its moisture and become dry. 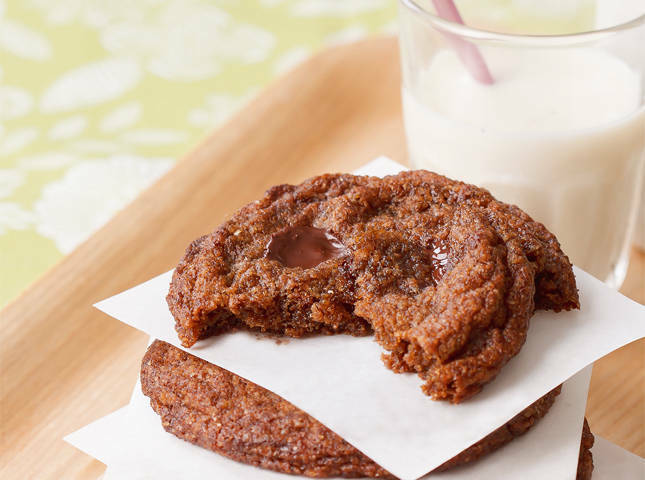 To compensate, replace the same amount of flour with the cocoa powder. This way, the ratio of dry ingredients and wet ingredients doesn’t change. Here's how to make the wholesome switch. 2 Add more liquid or fat to keep it moist. 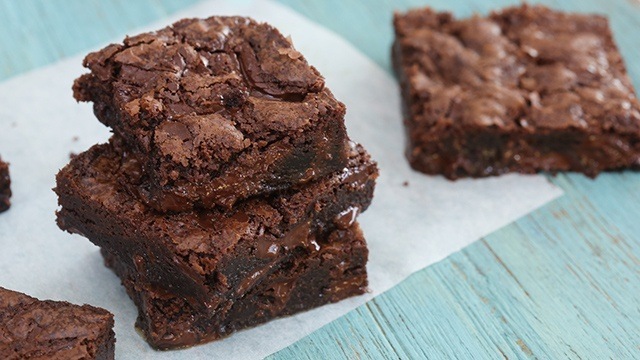 Because of the drying capabilities of cocoa powder, you might need to add a little more moisture to restore the moistness of your baked good. 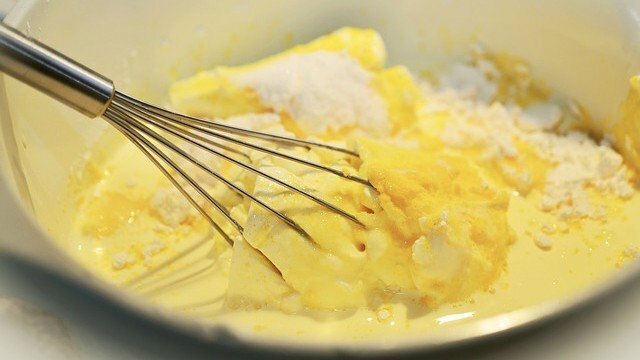 As little as two tablespoons of butter can do the trick. If you’re blooming the cocoa powder in a liquid, use the same liquid in the recipe. 3 Adjust the leavening ingredients. 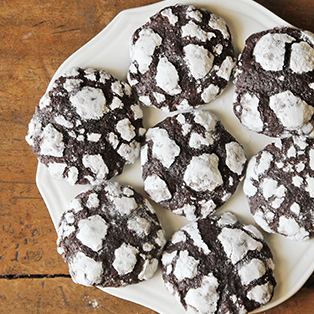 The type of cocoa powder you are using can make a difference in the success of your baked good. 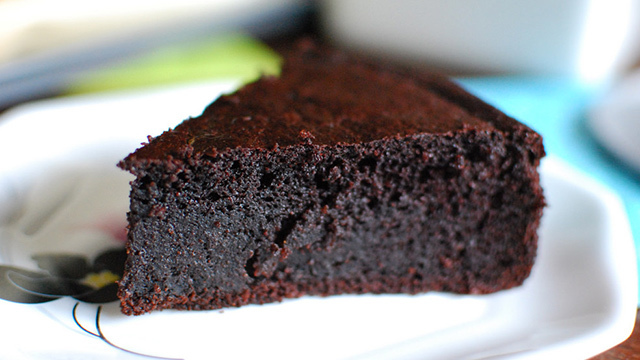 You can use Dutch-processed, or alkalinized, cocoa powder in any recipe. 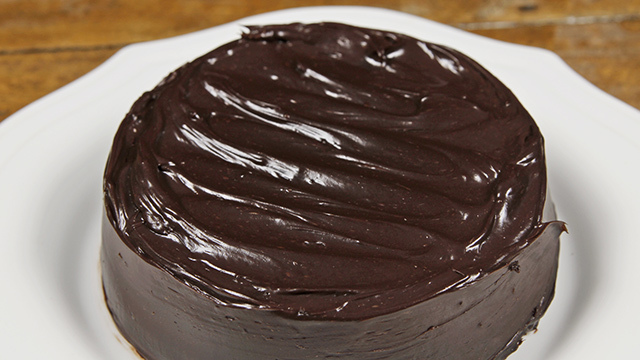 However, if you’re using natural cocoa powder (which is an acidic ingredient) and the recipe calls for baking soda and already contains an acidic ingredient, you may end up with an over leavened cake. One way of adjusting is by switching out the acidic ingredient. 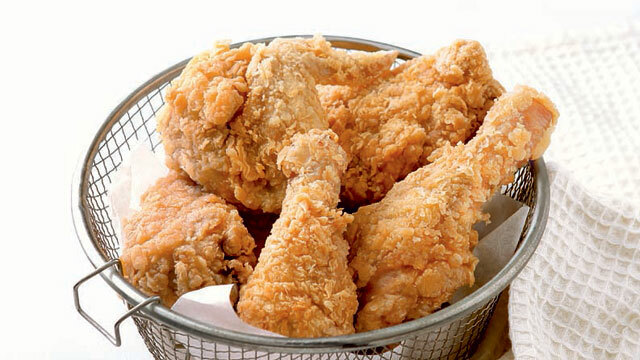 If using buttermilk, sour cream, or yogurt, use milk instead. 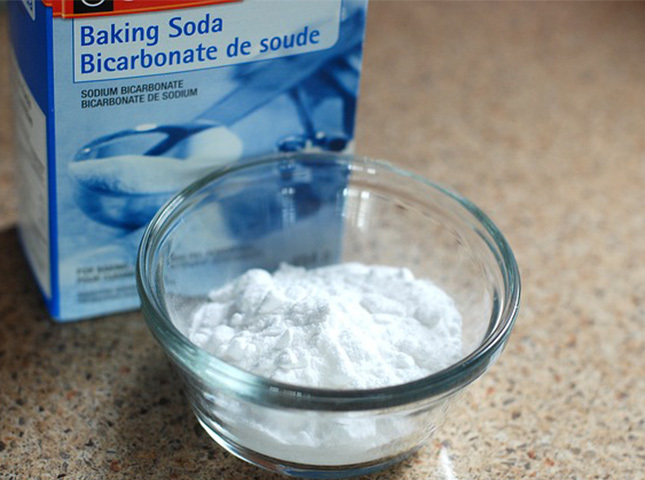 Another way is to change the baking soda to baking powder. 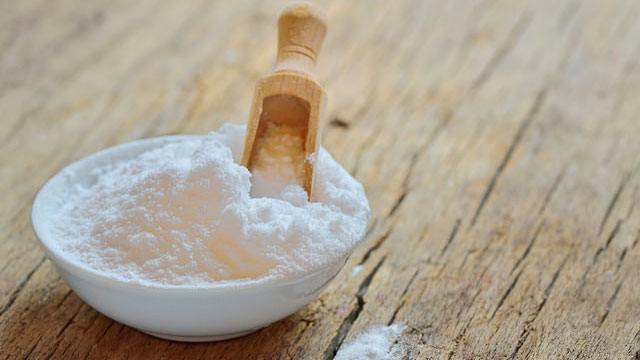 For every 1/4 teaspoon of baking soda, replace with 1 teaspoon baking powder. There are a couple of things you should know if you're using substitutes. Cocoa powder is a bitter ingredient. That’s why recipes that use cocoa powder uses more sugar than a vanilla version. 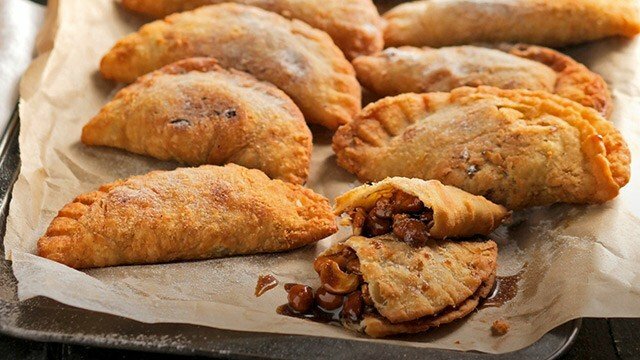 Similarly, expect your baked good to be a little less sweet than the original recipe and use just enough cocoa powder to add its flavor without sacrificing its sweet taste. 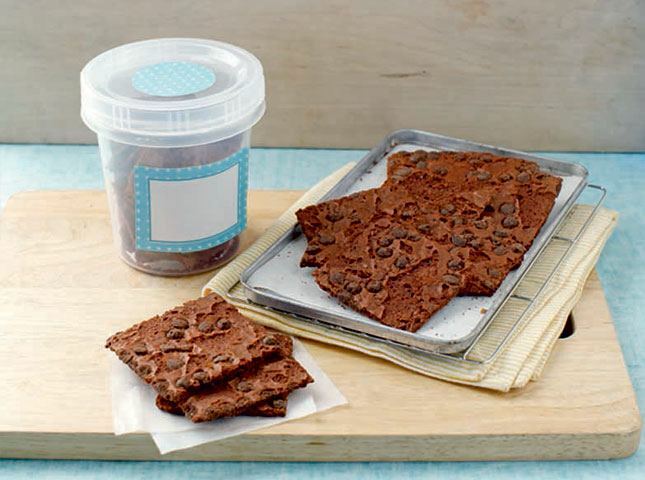 Since it’s a powerful flavoring agent, as little as a 1/4 cup to the batter can make your baked good chocolatey enough. Keep these tips in mind when next you want to switch out your trusted vanilla recipe into a deep chocolate one.